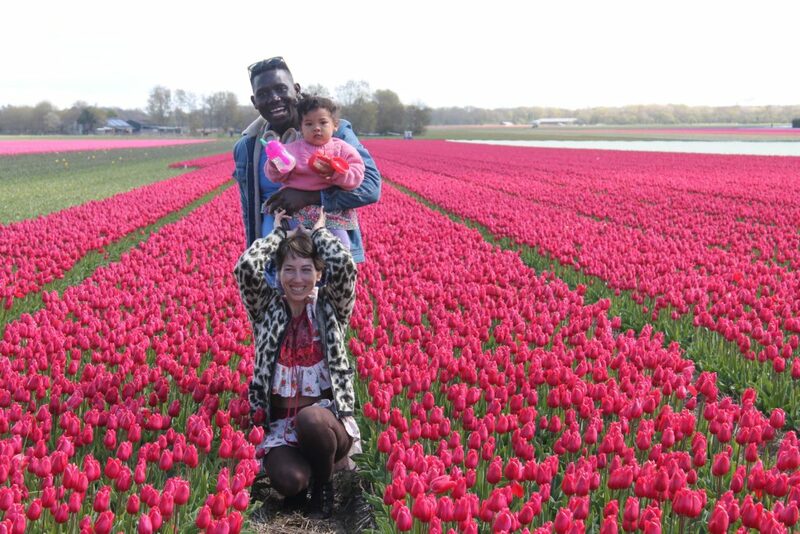 The fam in the Netherlands. I’m Jackie: passionate, adventurous and creative with tons of questions, big dreams and lots of travel plans. I am a storyteller driven by my love for world culture and humanity. I’ve been on some serious adventures from a solo adventure riding through the Serengeti with my heart wide open, to navigating this wonderfully new thing called Motherhood. I said a lot of things before becoming a Mama, many of those things have been tossed out the window but one thing that stayed put is that I will continue my adventures whether nearby or far far away, toddler in tow. We keep our daily lives rich and full of culture through art, dance, music and food. Join us! 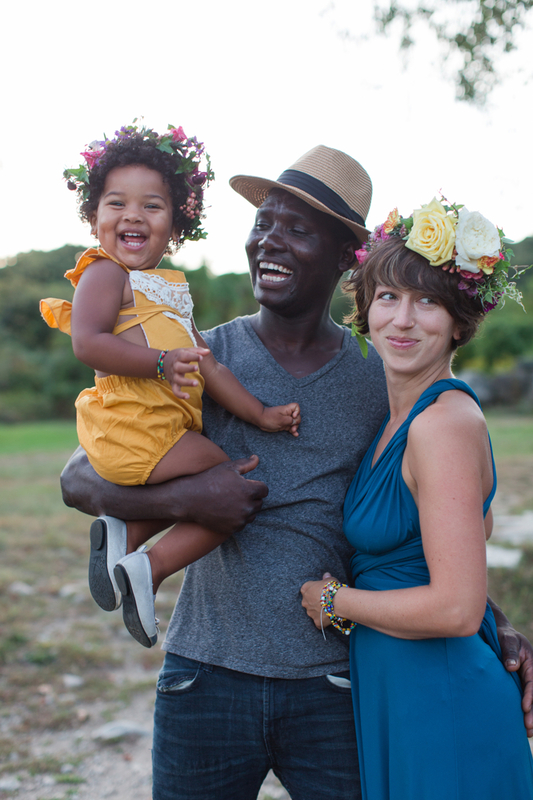 It’s important for me to show you that you can bring culture into your home and show your children that the world is big and oh so accessible and humankind incredibly diverse. By sharing stories human interest stories and stories about culture, adventure, and creating change, I hope to enrich our lives, together. A life rich with culture and the ability to roam our globe and give back is an extraordinary opportunity to learn and grow. 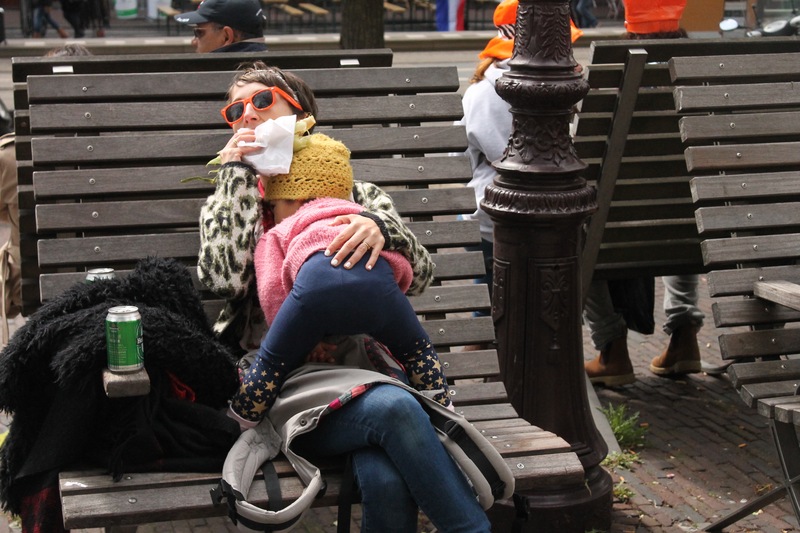 This is me nursing my tot while eating corn and drinking a beer in Amsterdam.